Silva pedometers cover the range from lightweight, compact and easy-to-use products to stylish and web-compatible units. 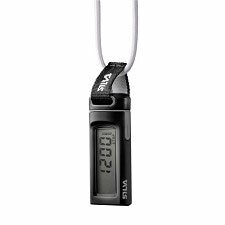 Together with attractive design the different features and ways of carrying the pedometers make it easy for everyone to find a new and reliable exercise friend. 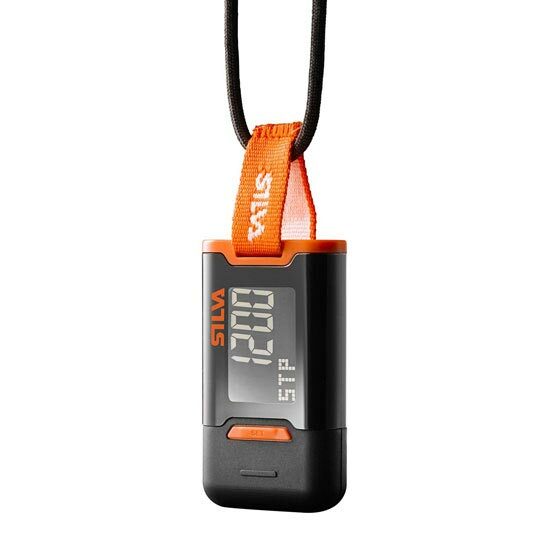 Silva ex30 is a pedometer that can be carried around the neck, in the pocket or in a bag. Using 3D sensor technology, steps are counted accurately in any position. 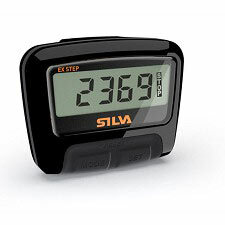 Silva ex30 counts steps, measures distance and calories, and an automatic timer keeps track of exercise time. When the pedometer is not in use the display goes into sleep mode to save battery power. 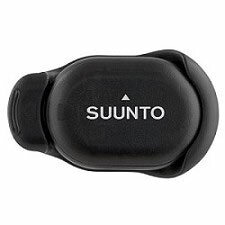 The pedometer has such functions as 7-day memory, automatic midnight reset, and a step barometer that helps the user reach and maintain the recommended 10,000 steps per day. Silva ex30 also has an integrated neck strap with safety release. 3D sensor: Pedometer can be positioned in any direction; wear around your neck, in your pocket or bag. Step, distance and calorie count: Choose how you want to measure your activity. Clock with timer: Keep track of your activity time. 7-day memory accessible from pedometer: Follow your progress for the latest 7 days. Step barometer: Set your step target and get indication of your progress towards the target. Manual access to Silva Connect: Keep track of your training data by transferring it to Silva Connect. Lanyard with safety release: Prevents the risk of strangling. Sleep mode. Save batteries and the environment; the pedometer wakes up by moving it or by pushing any button.